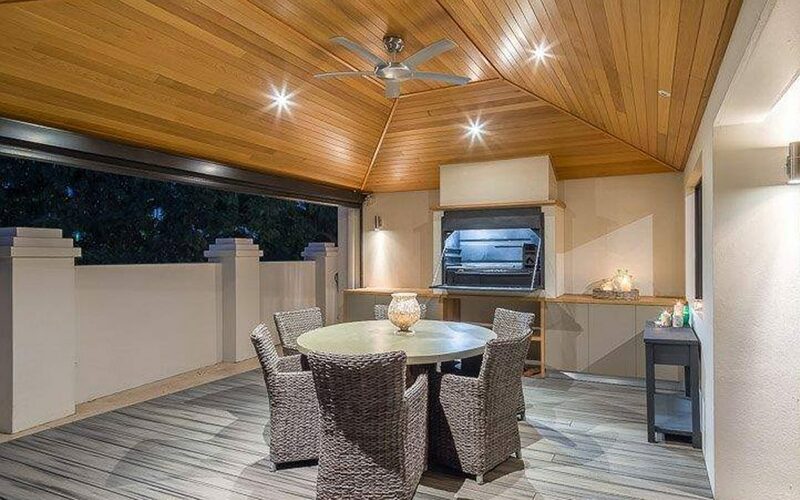 JP Woodworks offers a comprehensive range of woodworking and carpentry services to clients in Perth. 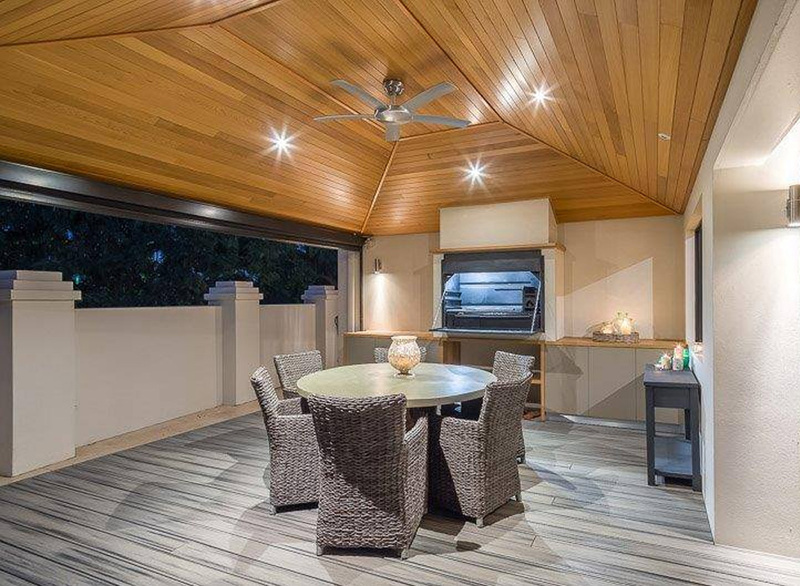 From custom furniture to shop fit-outs and decking, JP Woodworks offers a high-quality service from a team with many years of experience. JP Woodworks takes pride in delivering work in a timely manner, with affordable prices that offer real value. With more than 20 years of experience in the woodworking business, JP Woodworks has the knowledge and skills to tailor its services to meet the individual needs of each client. JP Woodworks’ aim is to make your dream project a reality, so whether you are starting your own business and need a reliable carpenter, or would like beautifully made, custom furniture for your home, JP Woodworks is here to help.